Over the last four years, the State Employee 5K has brought together state employees while making a difference in the community. It is a way to focus on health and fitness while donating thousands of dollars to charities and organization within our own state. This year, state employees were able to continue support for Special Olympics Michigan. Their mission is to provide year-round sports training and athletic competition for children and adults with intellectual disabilities. This year, $5,653 was raised to help these athletes strengthen themselves and their communities by promoting teamwork and inclusion. 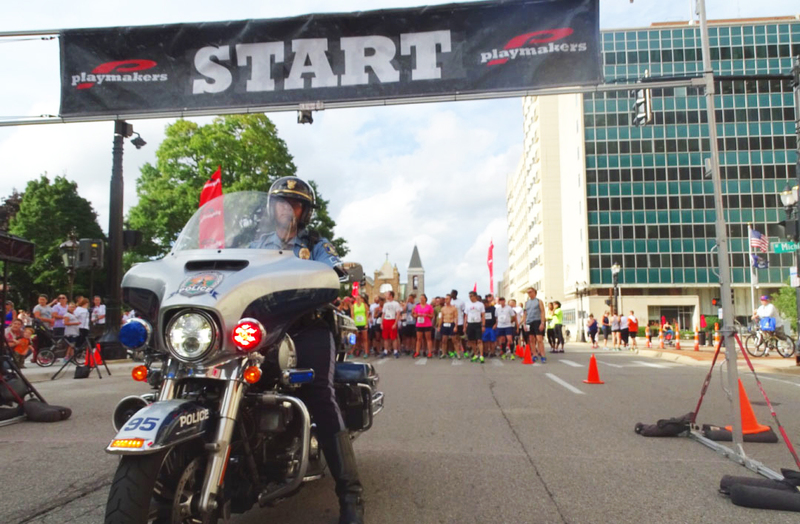 The race also supported the Michigan Law Enforcement Officers Memorial Monument Fund. This fund was established to raise money to build a monument to honor those who have lost their lives in the line of service. State Employees raised $3,612 for the monument fund in Lansing to honor our fallen law enforcement. Thanks to a matching fund grant administered by the MEDC, those funds were matched 2 to 1, raising the actual donation to $10,836 in impact. It’s a great honor to help raise funds for this great cause. With help from our state employee community, we are improving Michigan with Relentless Positive Action. I’m confident that next year’s 5K will continue this momentum.